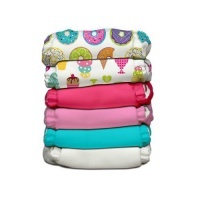 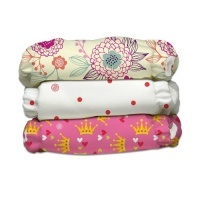 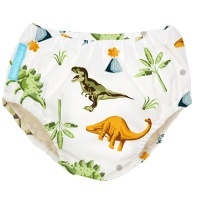 Charlie Banana nappies have been a popular brand in the UK for many years. 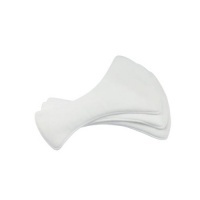 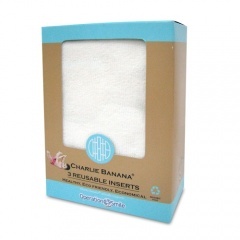 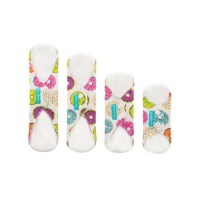 Charlie Banana fasten in a different way to other nappies by tightening or loosening the leg elastic. 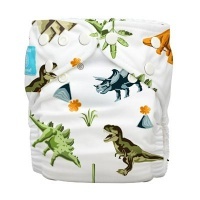 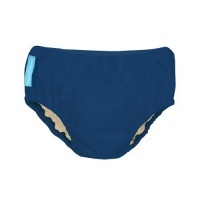 This means you get a really snug fit ideal for your babies with no awkward in between stages. 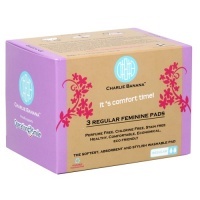 Available in either microfibre or hemp inserts.